Whether you’re shopping for a celebration or just a thoughtful surprise, pulling together the right present can seem daunting. 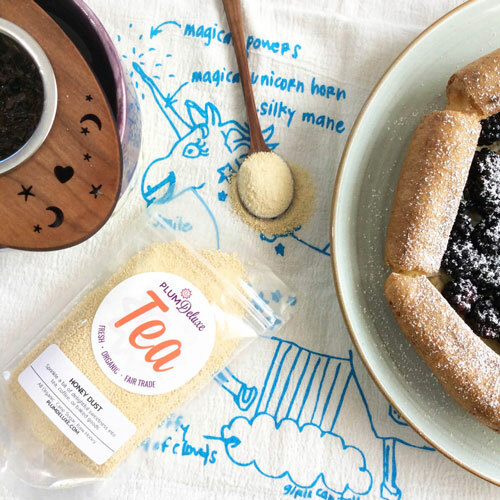 No matter if your giftee is a seasoned tea enthusiast or a first-time sipper, today we’ve got countless ideas for gifts for people who like tea. First, let’s decipher who you’re shopping for. If your recipient is just delving into the wonderful world of a comforting cuppa, they may be looking for things to help them build up their tea cabinet and establish a nice base for home brewing. Or maybe you’ve got the intermediate sipper, someone who is well-stocked in their favorite blends, but needs a little help stepping out of their comfort zone. And for our advanced tea fanatics? These gift ideas will give them everything they need to take their brewing to the next level — and beyond! These friends may still be exploring their tea tastes. Perhaps they’re just transitioning from the grocery-store bagged teas of their youth and into the world of loose leaf. These gifts for people who like tea are meant to help expand the horizons of your newbie tea-loving friend. A sampler pack of some new-to-them teas is always a great idea, and can be a fantastic, low-risk way to introduce new flavors. Combined with essentials like a perfectly-portioned tea spoon, infuser, and some sweeteners, you’ve now given your tea friend everything they could need to start brewing at home in style. As the tea enthusiasts (in-fusiasts?) among us know, there’s nothing better than a great mug or teacup to sip our favorite brews. Try searching for small-business potters on sites like Etsy, or pop into your local collaborative gift shop for unique, handmade options! Also great to stock a newbie cabinet is a variety of accessories to give them all the options in the world for their brews. Will they like making their own bagged tea with some at-home fillable filter bags? Perhaps they’ve never even heard of a nest tea infuser (my personal favorite way to steep a cup at a time!) or a crocheted tea pot cozy. Use this opportunity to help them stock their arsenal with the basics so that tea brewing can become a fun, simple, and relaxing experience for them in their newly well-stocked tea cabinet. Maybe you’re looking for gifts for people who like tea that go a bit beyond the beginning level? An intermediate sipper might have a few favorite teas, but could have some trouble branching out from the well-known. 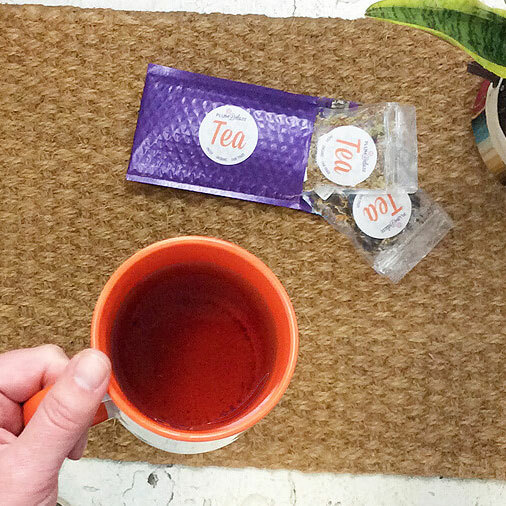 Why not send a tea-of-the-month subscription their way? Getting monthly tea mail is a wonderful way to quickly expand one’s tea sipping repertoire — and, frankly, who doesn’t love a gift that keeps on giving? 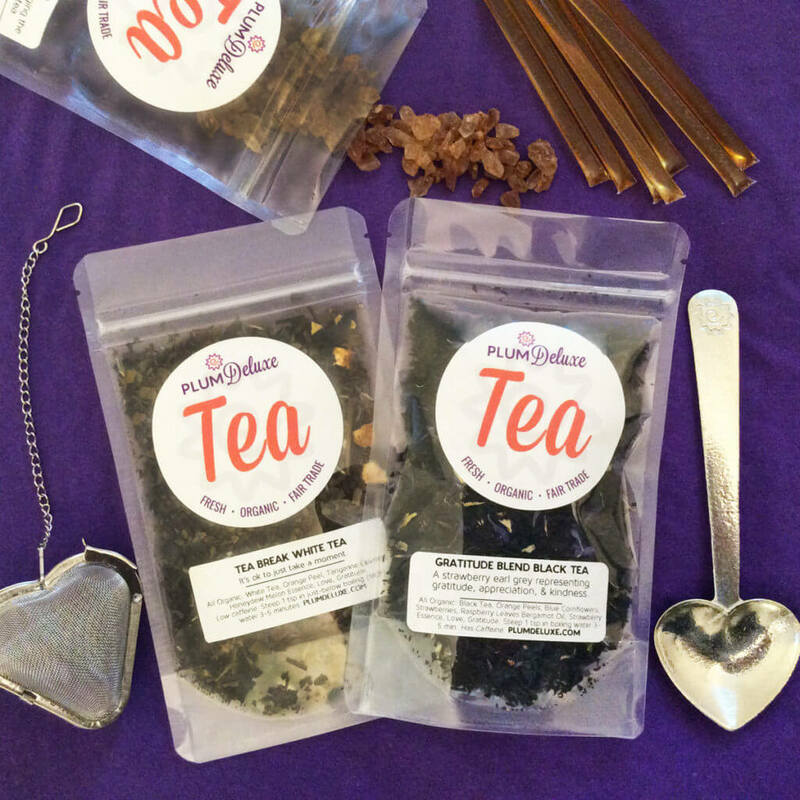 The excitement and surprise of not choosing their own teas is an incredibly fun way to surprise and expand your recipient’s palate. Perhaps your giftee has a well-stocked cabinet, but isn’t familiar with the basics of storing their tea well? A set of mason jars (the darker the glass, the better-protected their teas will be from sunlight!) or stainless steel tea canisters can make a beautiful, reusable gift that’s practical, too. For an intermediate tea lover who has only ever really spent their teatime sipping hot brews, a homemade cold brew starter kit could be just the ticket. 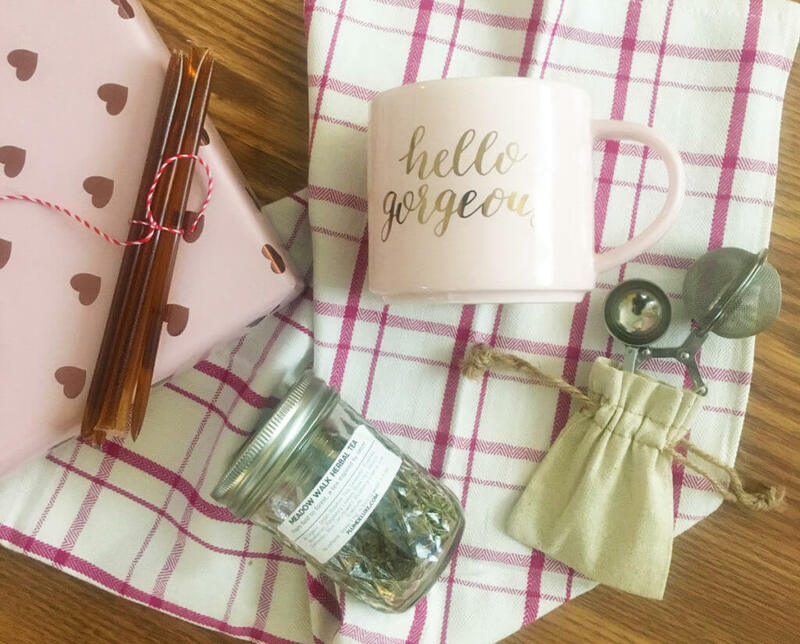 A 16- to 32-ounce mason jar, sipper lid and straw, plus your favorite ice-able teas (I particularly love flavors that are citrusy or fruity for my iced tea) and some basic instructions on how to cold brew tea is not just a great and simple gift, but a fun way to show your tea-loving friend the versatile methods of brewing up their favorite beverage! 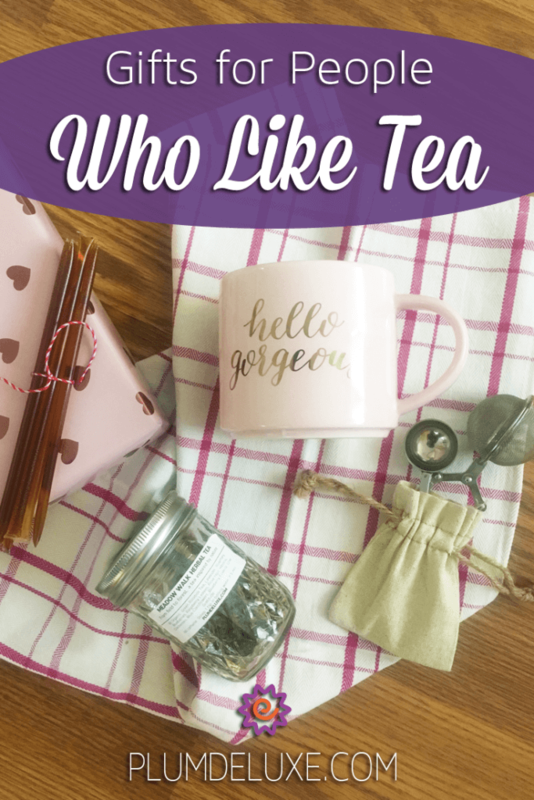 While externally this might look like the most fun category when shopping for gifts for people who like tea, we’ve all heard that old adage about what to buy for the person who has everything. So what do you buy for the tea lover who seems to have their entire cabinet stocked a few times over? The best way to find a tea that your expert giftee has never tried? Give them a tea that no one has ever tried! Exclusive tea boxes like the quarterly Plum Box come stocked with special blends that don’t even exist for purchase outside of these limited runs. 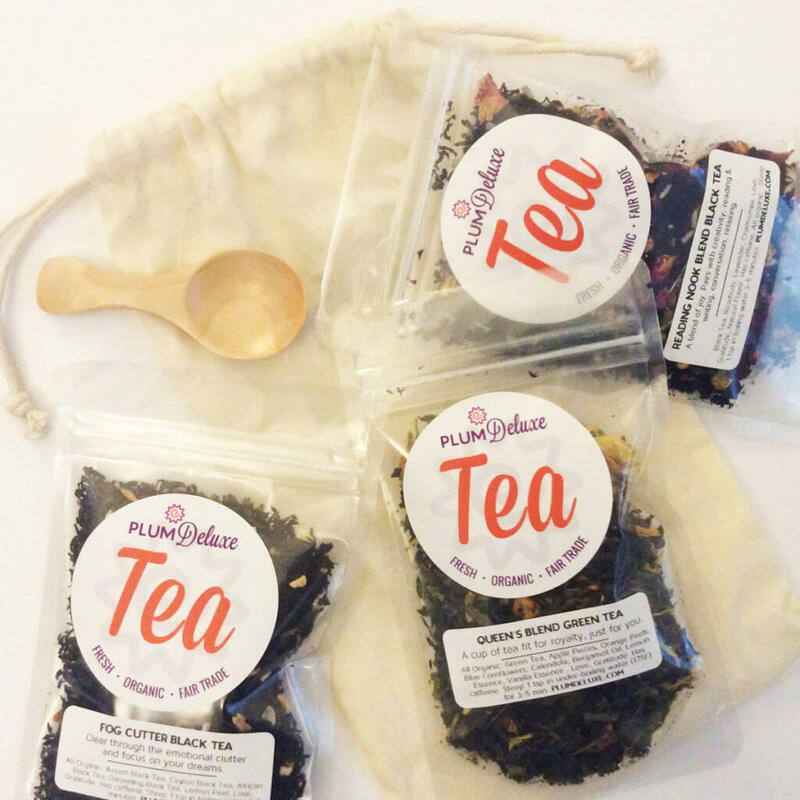 Plus, it’s all the fun of a surprise tea care package with no assembly required on your end. 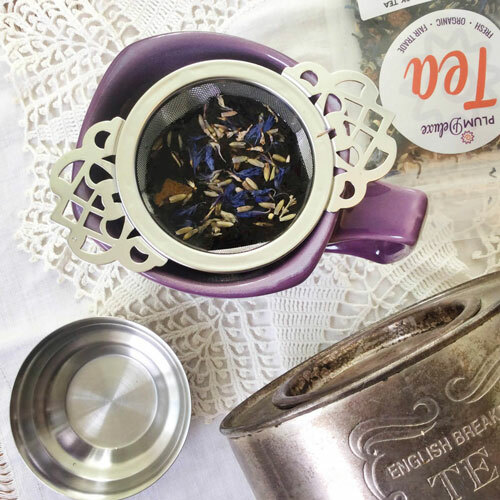 If you really want to pamper your tea-loving friend, why not treat them to a tea accessory that feels like a luxury — even if it doesn’t cost like one! Milk-steaming pitchers or wands can help your friend stretch their inner barista muscles. Unusual add-ins like flavored honeys or on-the-go sweetener sticks might pleasantly surprise the tea-lover who thought they’d tried it all. Top it all off with a beautiful tea-themed card (how lovely would that look, framed above their tea corner? ), and you’ll be giving more than just a gift — you’re giving them the tea shop experience, right at home. Whoever you’re buying for, there’s no question that options abound. 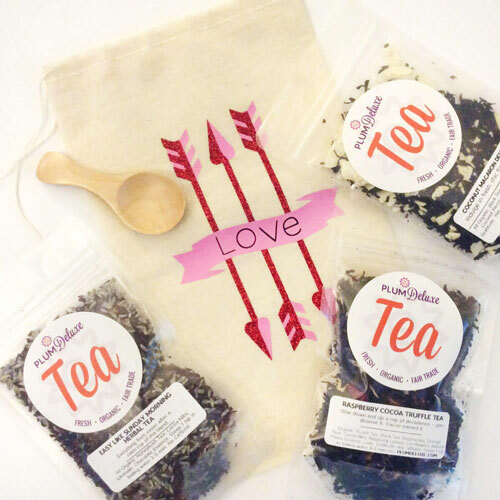 With just a little creativity, great gifts for people who like tea can come together in no time at all!